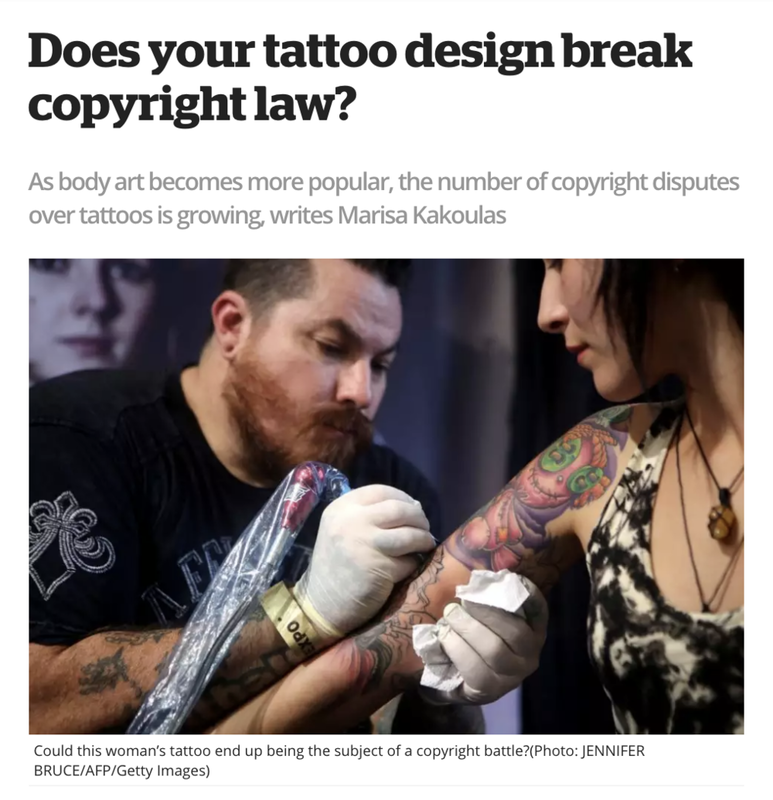 as a global art project. 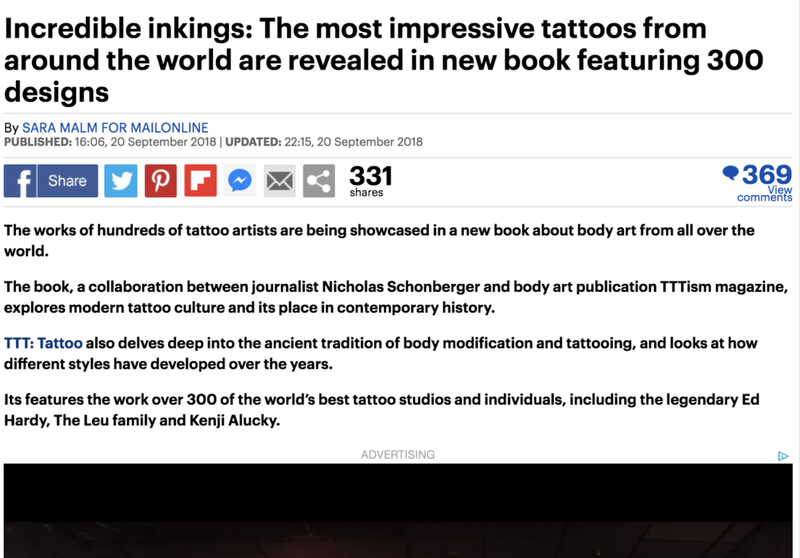 Nicholas Schonberger is an academic, journalist and author. 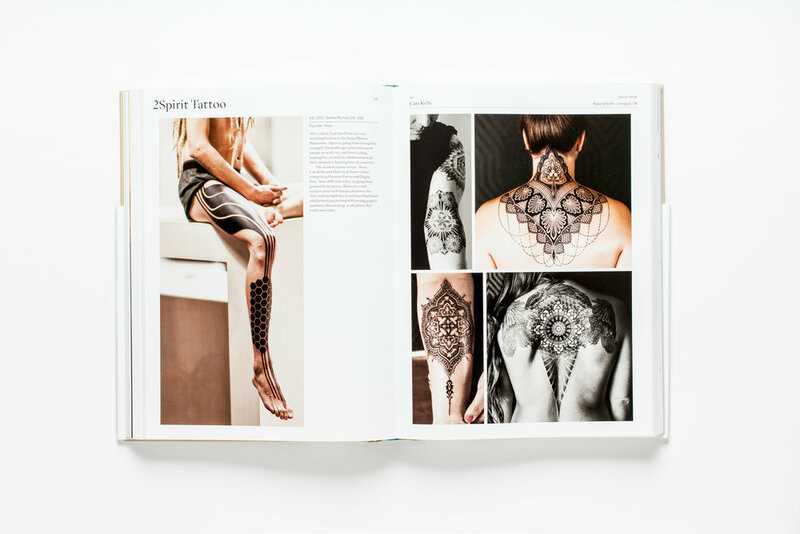 His work on tattooing has informed museum exhibitions (notably ‘Skin and Bones: Tattoos and the American Sailor’ – Independence Seaport Museum, Philadelphia, USA, 2009) and featured in both books and magazines. 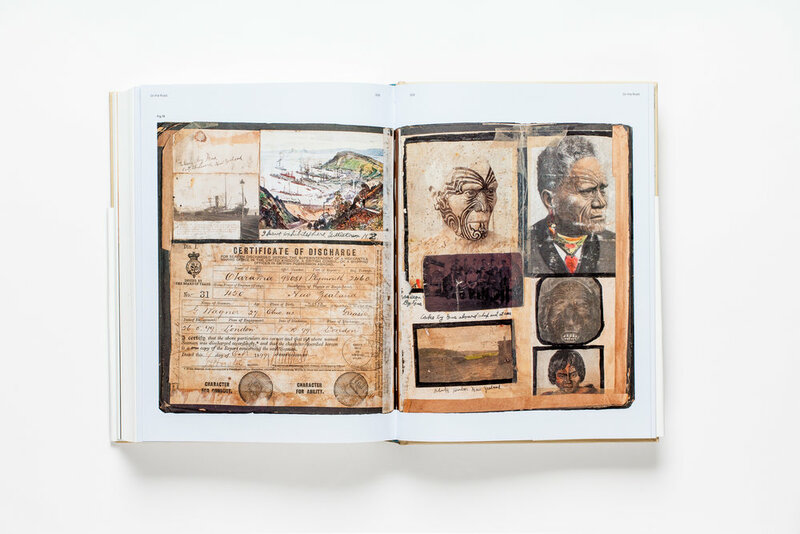 of visual culture in the world. 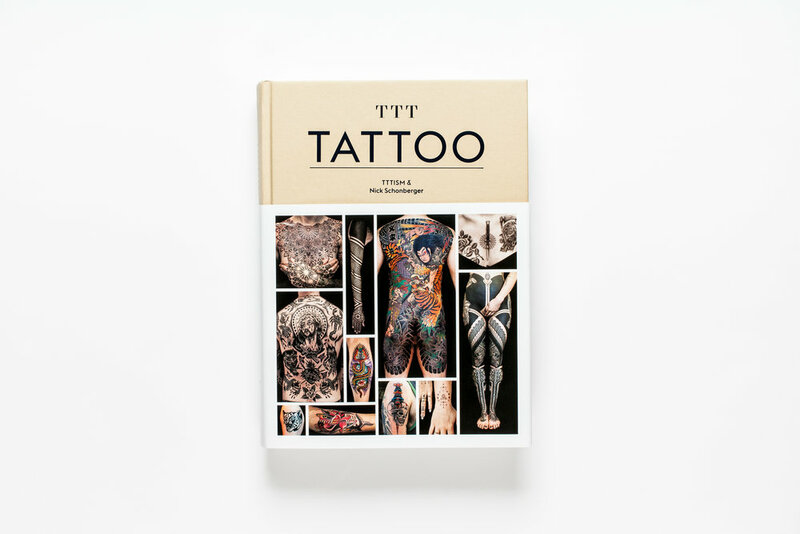 TTT: Tattoo is a survey of over 300 of the best international tattooers working today, including Duncan X, Tomas Tomas, Scott Campbell, the Leu family and Stephanie Tamez. 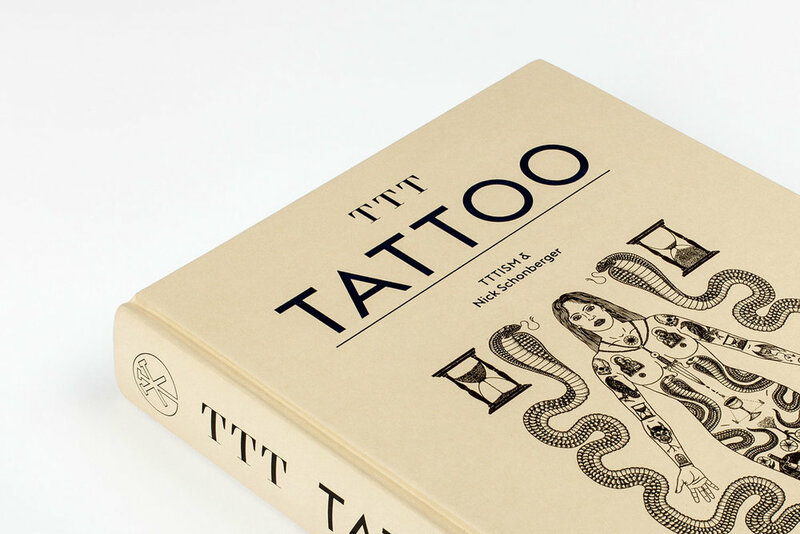 of this most enduring art form blend into new ones. 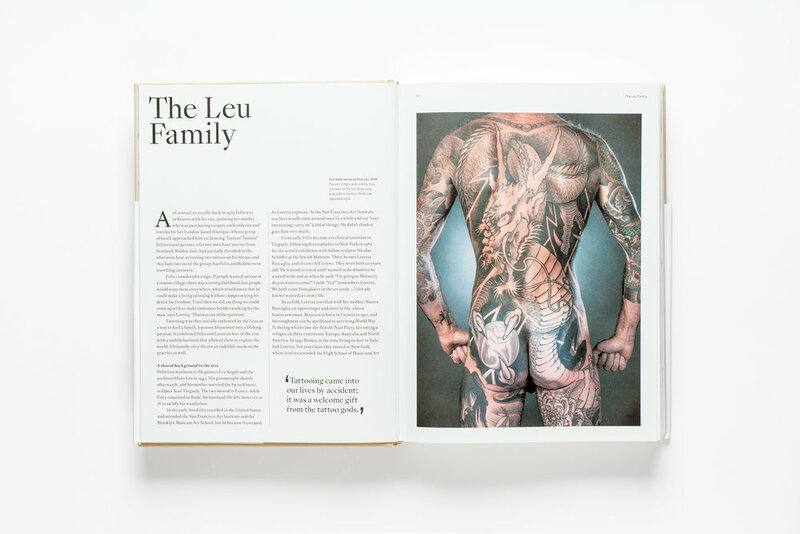 A look at the first part of The Leu family story, extracted from an introductory chapter on iconic tattoo figures who were instrumental in cultivating tattoo culture today. 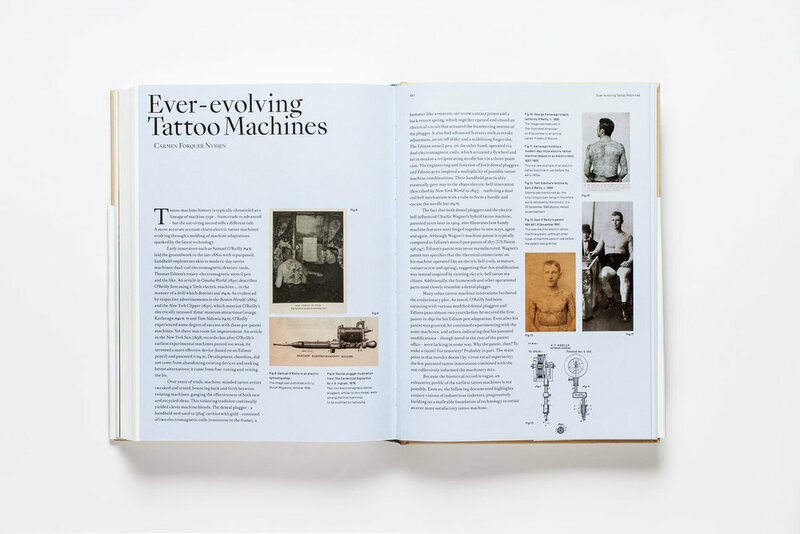 One of several short essays contributed by various artists and experts on topics ranging from the history of tattoo machinery to tattoo copyright. 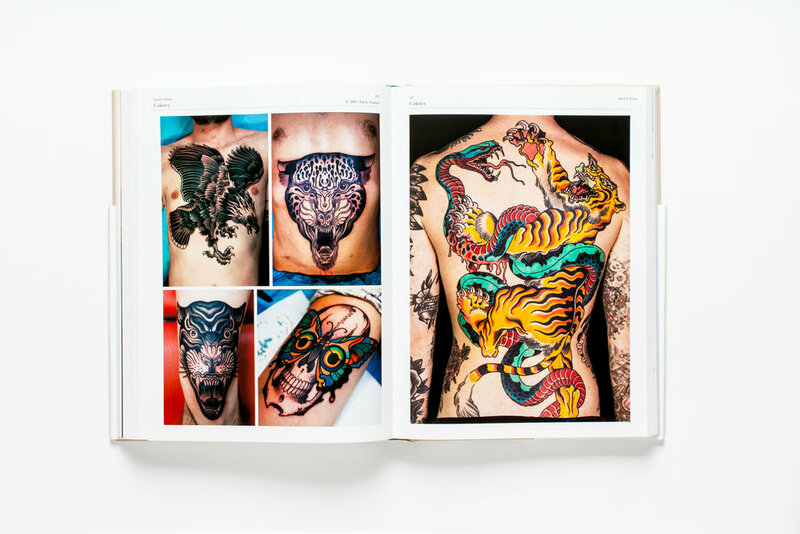 Here, Maxime Plescia-Buchi considers new developments in tattooing from the Asian continent.